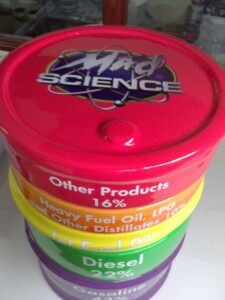 Brief: We created a life-size version of an oil drum for Mad science to use at their workshops. 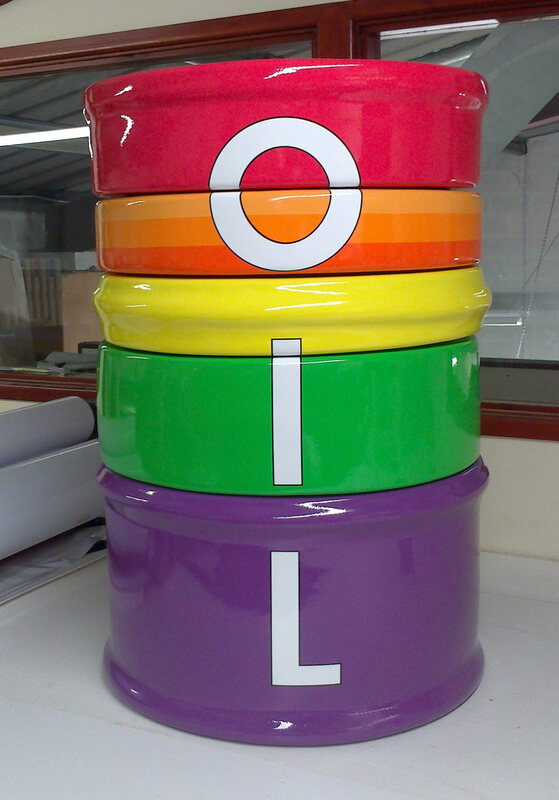 The oil drum had to be sliced, to be used as a puzzle. 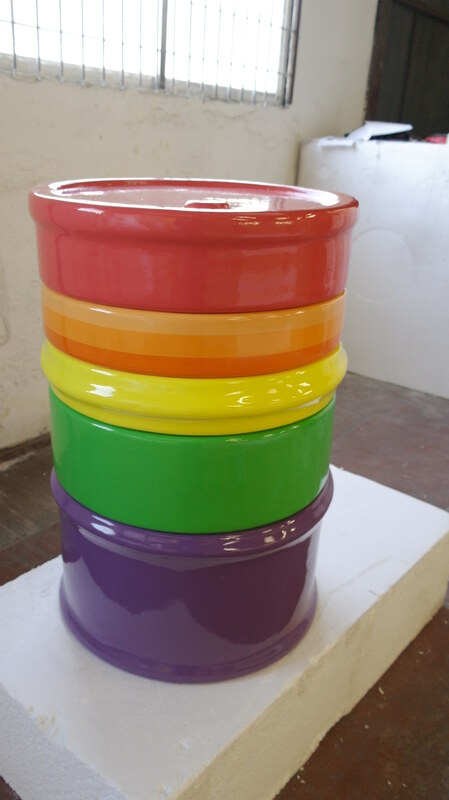 The main objective of this project was to make it into a child friendly, light-weight, vibrant and practical learning tool. 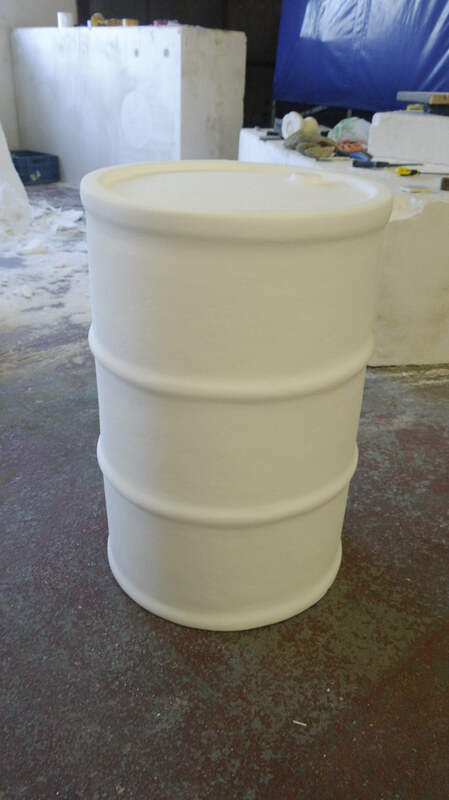 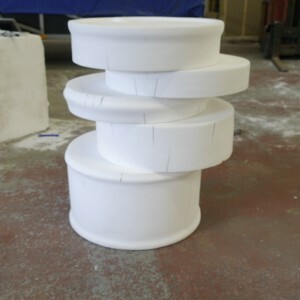 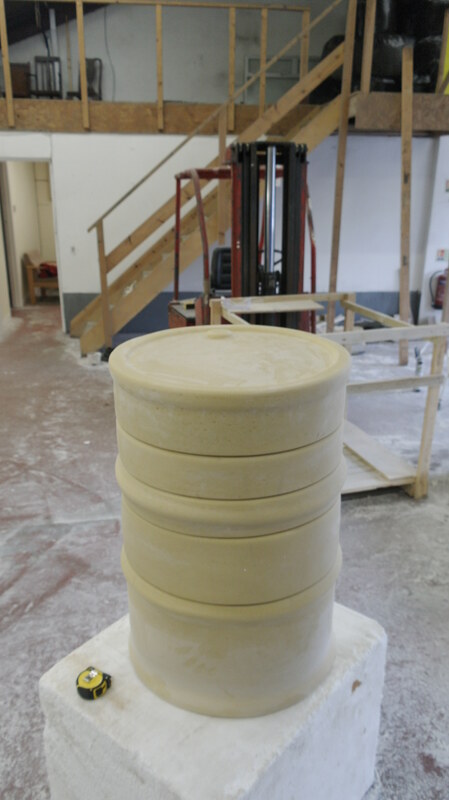 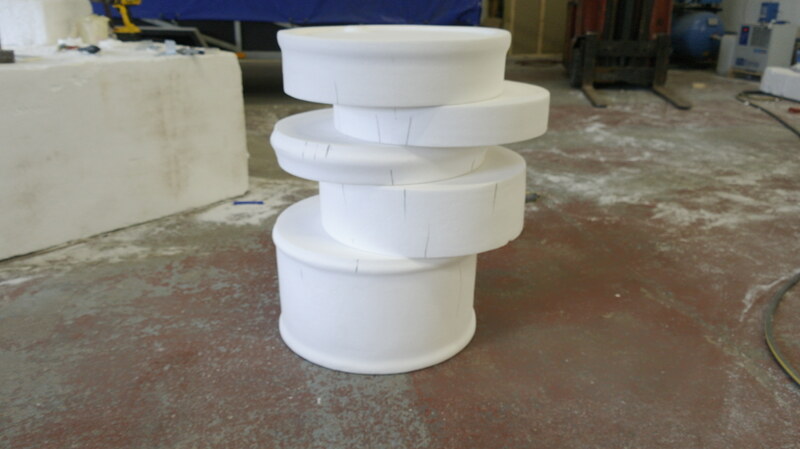 First step: Based on actual measurements of a real oil drum, we hand carved the shape and sculpted the oil drum out of polystyrene. 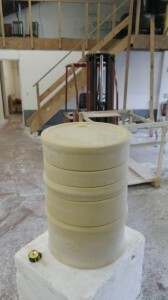 We sliced the drum into the required proportions to prepare it for the puzzle. Then we sanded any imperfections, to prepare it for the hard coating. 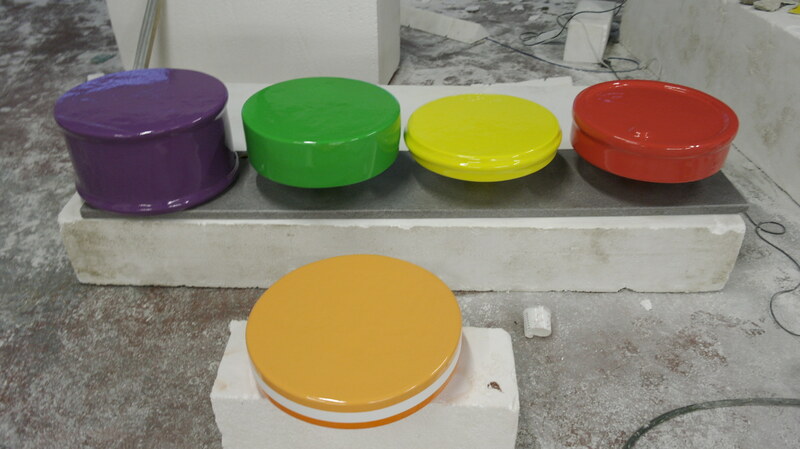 Second step: After the main shape was achieved, we spray applied a layer of hard coating, which made it durable & water-proof. 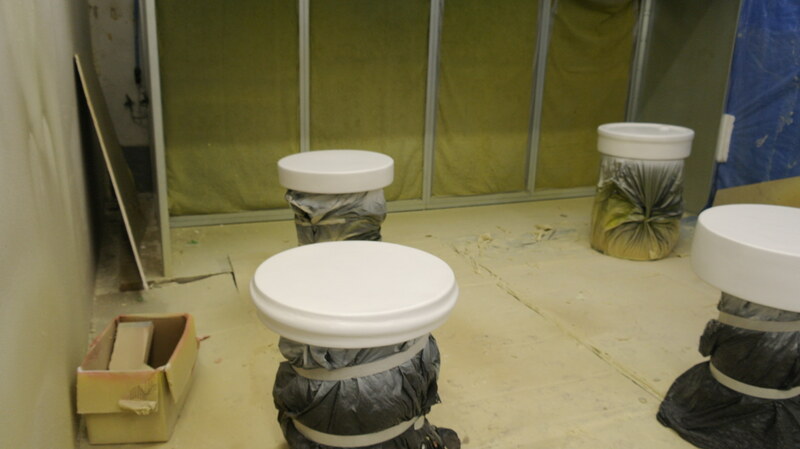 After hard coating application, we sanded to a perfect smooth surface. Due to the innovative performance of this coating we were able to apply the first base coat within minutes. 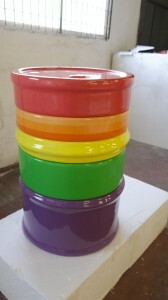 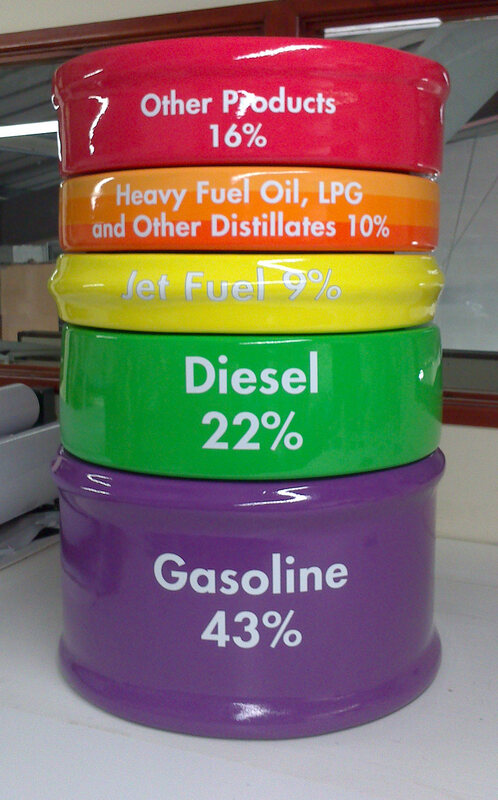 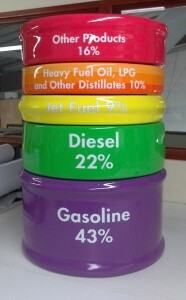 Third step: We airbrushed the oil drum puzzle with the required color numbers. 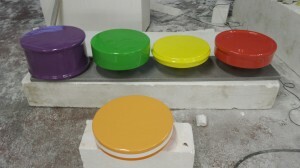 Also in between each slice we applied Velcro to join the pieces together when assembling the puzzle. 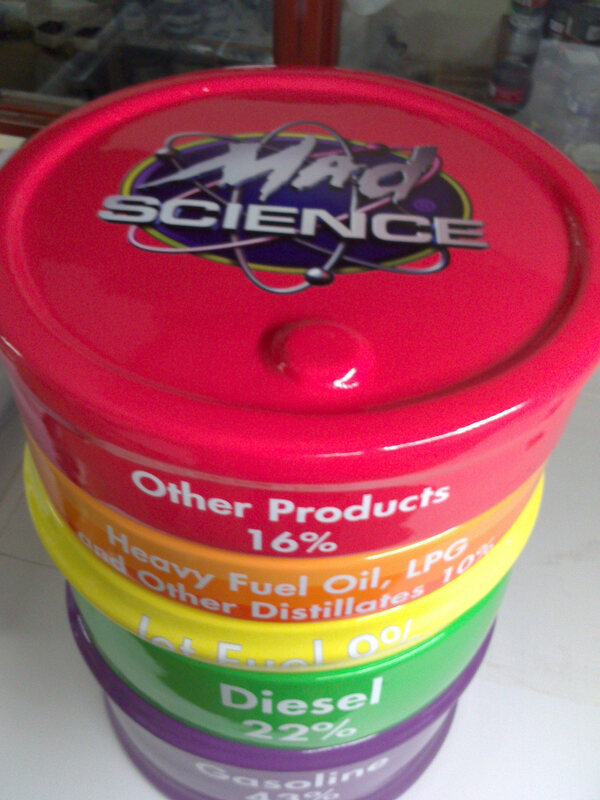 Final step: We applied vinyl to each slice with the required text and information also in the back as requested we applied vinyl connecting the pieces together.